Trick Out My Trip 2016! 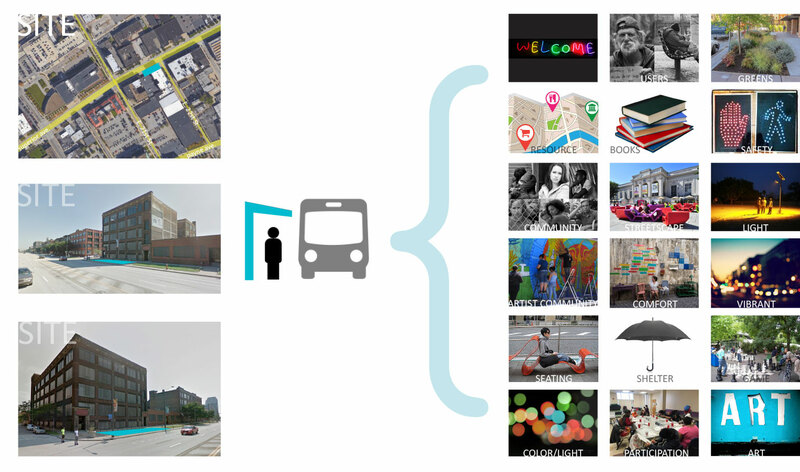 Transit Center is matching every dollar, up to $100 per donation, to these campaigns until they reach their goals. For example, a $15 donation means your gift is matched with another $15, for a total of $30! A $100 donation will be matched with an additional $100, meaning $200 total for the campaign! The first $100 of a $200 gift would be matched 1 for 1, totaling $300 for the campaign! The match ends when the pool of matching funds dries up for each campaign, so hurry up and give to your favorite project today! B.U.S. 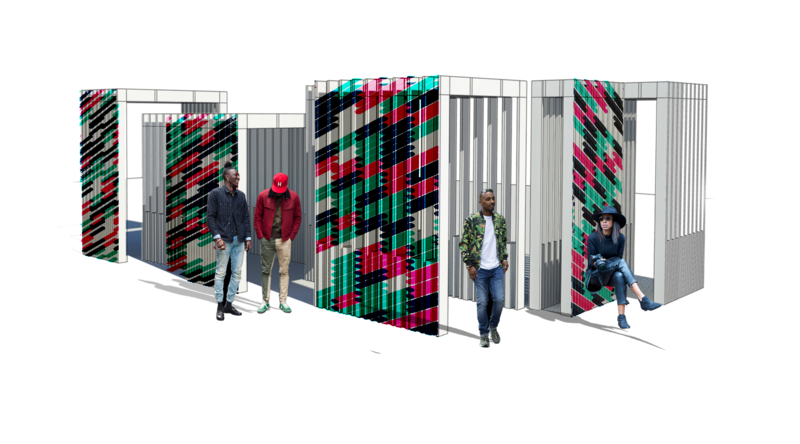 Miami (Building United Spaces) in Miami, is an energy efficient, modular bus shelter. 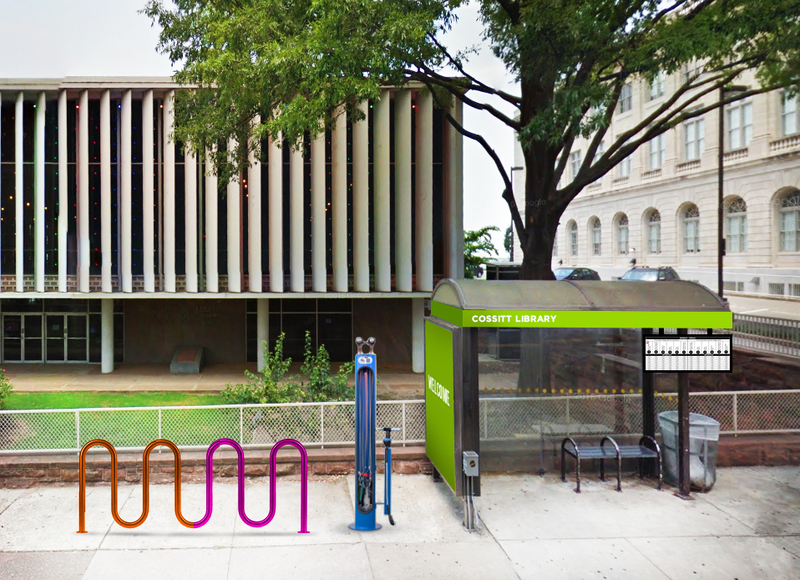 Provide bike workstations, schedule info, and structural improvements to Memphis-area transit stops, creating a more flexible and accessible transportation system. 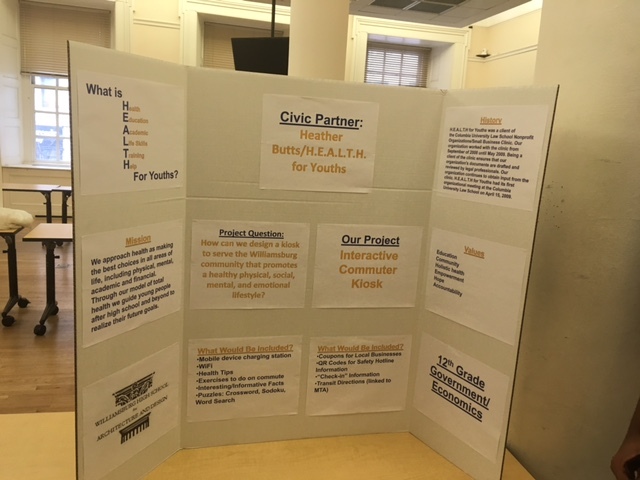 A creative bus shelter and crosswalk concept imagined, designed, and built by youth that will use public art to improve bus-rider experience on Oretha Castle Haley Boulevard. Finding bike love at the Hub! We will engage local residents and other stakeholders to implement a safety improvement project along a local transit stop that sparks longer-term solutions to pedestrian safety and walkability. 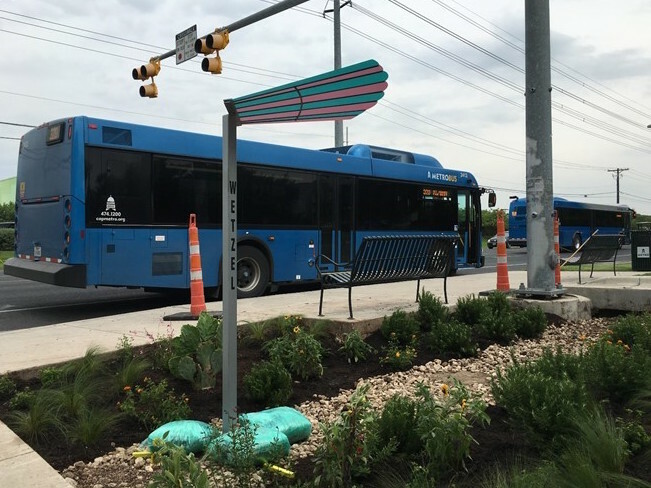 Mi Jardin is a Transit Oriented Pedestrian Plaza with three bus shelters meant to serve and celebrate the community’s identity through innovative and sustainable landscape and architectural design. 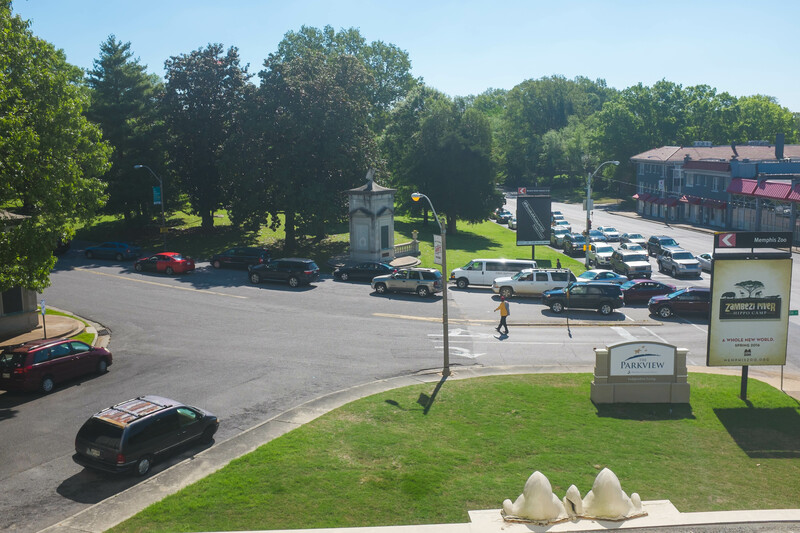 High-visibility crosswalks at the Poplar-Tucker intersection will create safe crossing conditions for transit riders, pedestrians and cyclists at this busy intersection and encourage various modes of transportation. Take healthy living to the streets with ‘Bus Stop Moves’ free fitness classes and fresh, healthy foods at an GCRTA bus shelter near you! 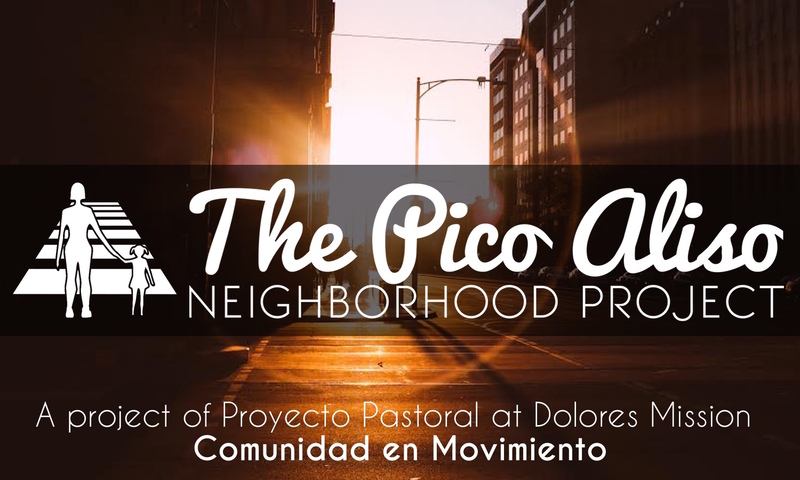 Help us raise funds to provide a safe and comfortable space in our community where people can be exposed to local art, wait for the bus, find neighborhood information & connect with one another. Help us raise funds to provide fun, interactive kiosks along bus/subway/ferry routes in NYC where individuals can get information, play games, puzzles, brain teasers and most importantly, improve their rides!